A flowery shaped vegetable, white in color with green leaves. The entire florets are edible. The green leaves at the base are also edible and have a stronger flavor. Cauliflowers are available all year round. They are of various types mostly different from each other based on color.White is the most common cauliflower, orange variety is only found in a particular field in Canada and it contains more Vitamin A than the white one.It is slightly sweet and rich in beta carotene.Green cauliflower is available in Europe and US.There is also purple cauliflower that gets its color from the presence of anthocyanin. It is rich in tannins and preferred to be eaten raw. 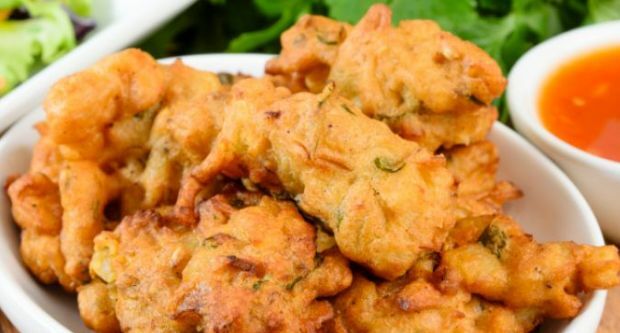 It is a very common vegetable used in Indian cuisine. It was introduced in France in the 16th century. It can be roasted, fried, steamed or can be eaten raw. Before cooking the outer leaves are removed. The leaves and stems of cauliflower are also edible but it is often removed before consumption. 1. 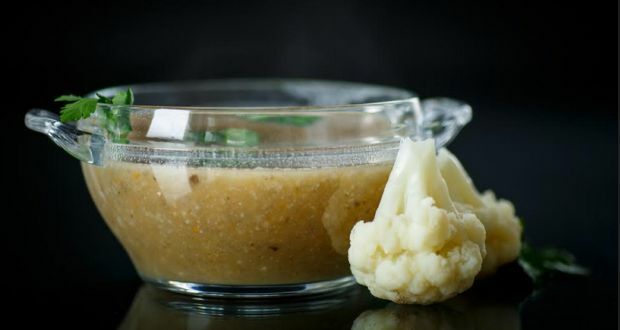 Cauliflowers are very rich in dietary fiber that help maintain a healthy digestive system. 2. 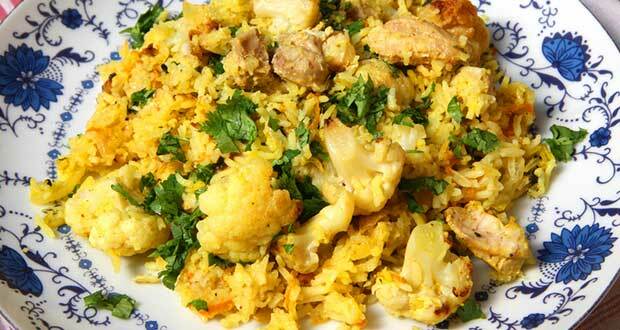 Presence of glucoraphin in cauliflower helps prevent stomach cancer and ulcer. 3. 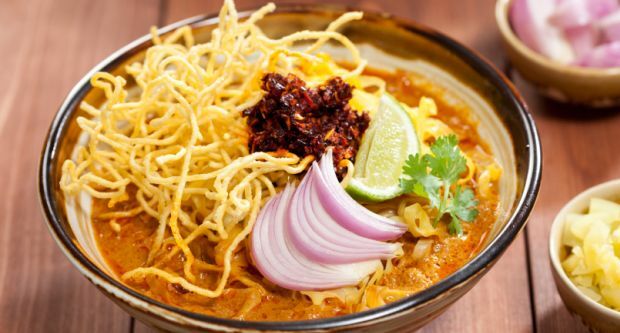 It contains a high amount of antioxidants and therefore helps against cardiovascular diseases. 4. 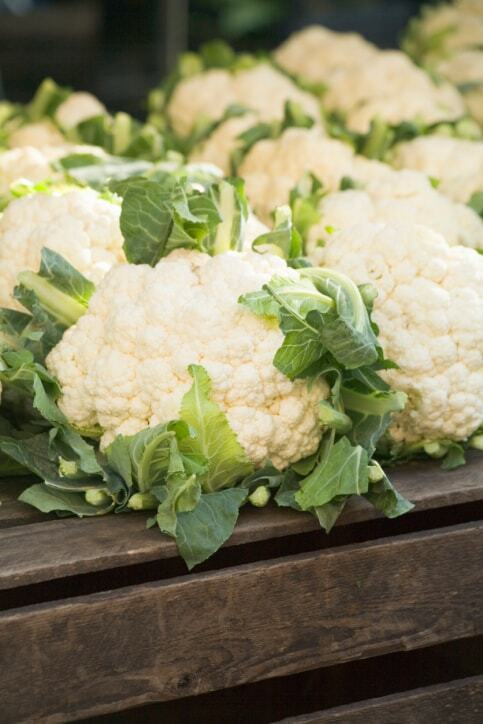 Researchers have found that cauliflowers have the ability to eliminate cancer enzymes. 5. Cauliflower is anti inflammatory and helps prevent arthritis, obesity and other inflammation mediated diseases. 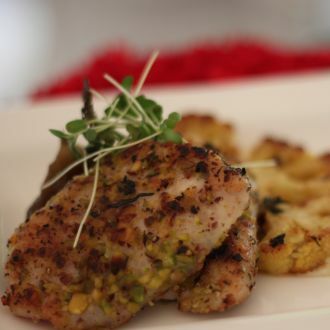 Tender sole fillets are oven cooked and served with exquisite cauliflower puree and soul soothing chive butter sauce. A gorgeous, thick and creamy soup that will make you winter delicious, comfy and warm. This sensational condiment has made its way to every Indian home and is a true testament to how much Indians love their spices. 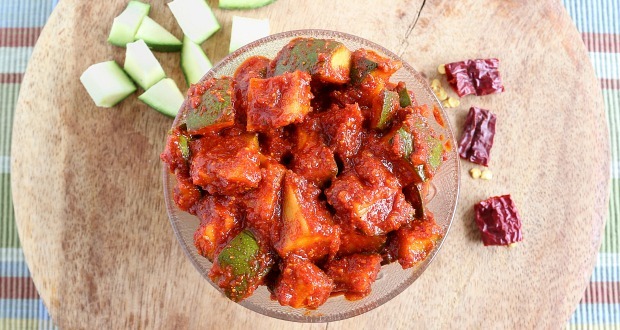 A mix of fresh vegetables and fabulous mangoes, this mixed achaar will send your taste buds on a joy ride. 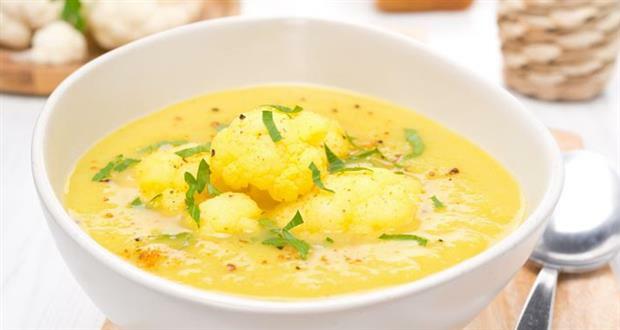 The conventional cauliflower gets spiced up when meeting with yoghurt and a dash of spices. Do not skip trying this interesting mix! 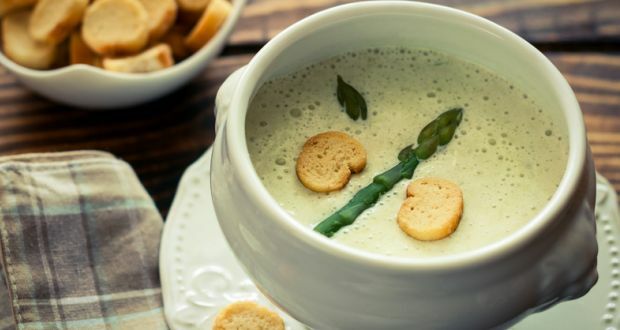 A recipe brimming with the freshness of vegetables and the delicate flavour of milk. 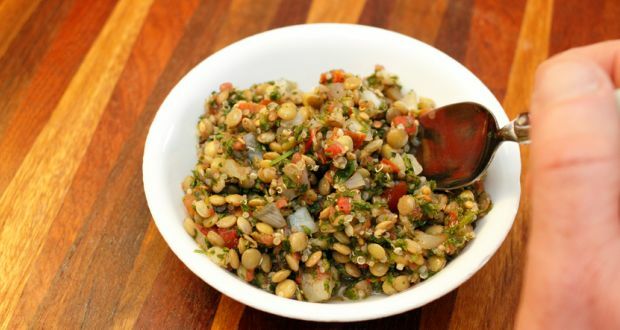 A simple and speedy everyday dish. 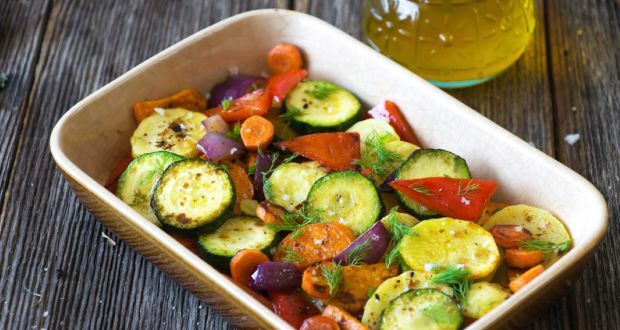 Assorted vegetables cooked with cumin seeds, coriander, garam masala, yogurt and raw mango powder.